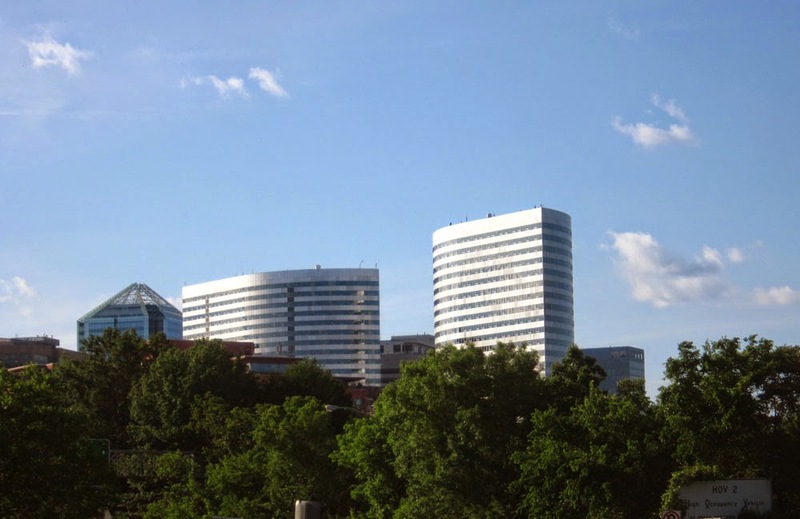 With Rosslyn's new 1813 Moore St. tower taking the position of a ship's bridge, Rosslyn's skyline looks like a mighty sailing vessel. Not surprisingly, the U.S. Navy is facing increasing pressure to name a new ship the USS Rosslyn. Popular sentiment favors a new Freedom-class littoral combat ship. This ship is designed to be a "networked, agile, stealthy surface combatant capable of defeating anti-access and asymmetric threats in the littorals." With networking, agility, and stealth, Rosslyn is not afraid to take on much large competitors around the world.